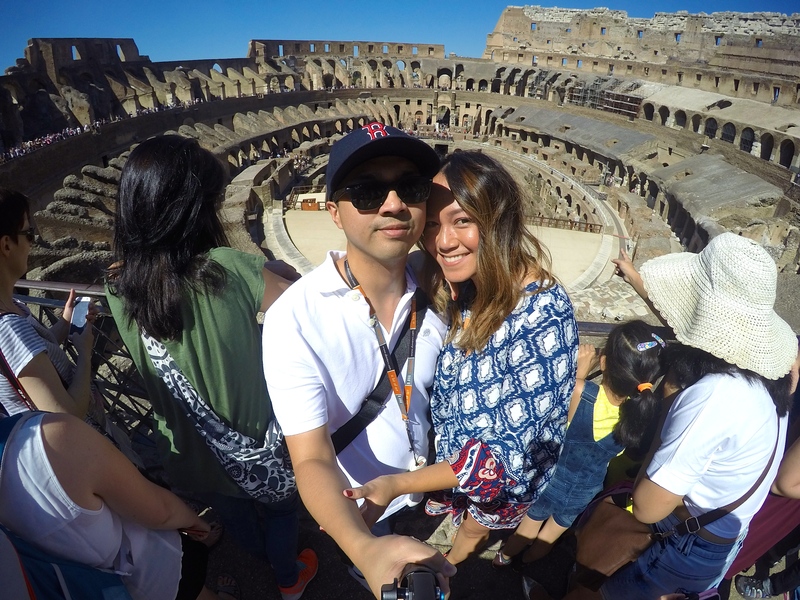 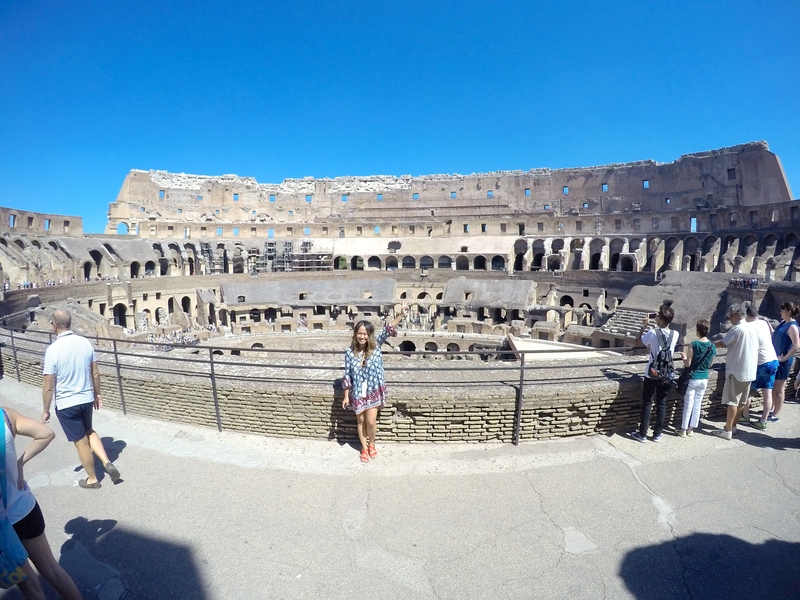 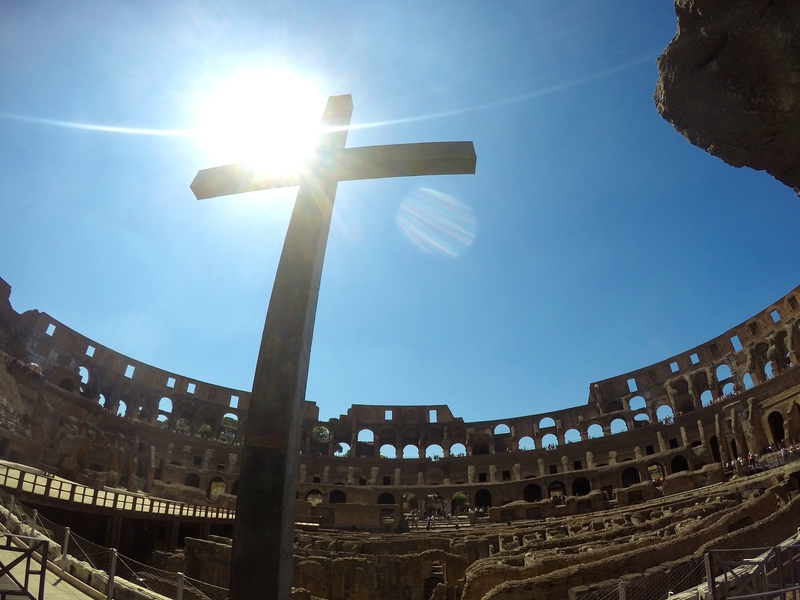 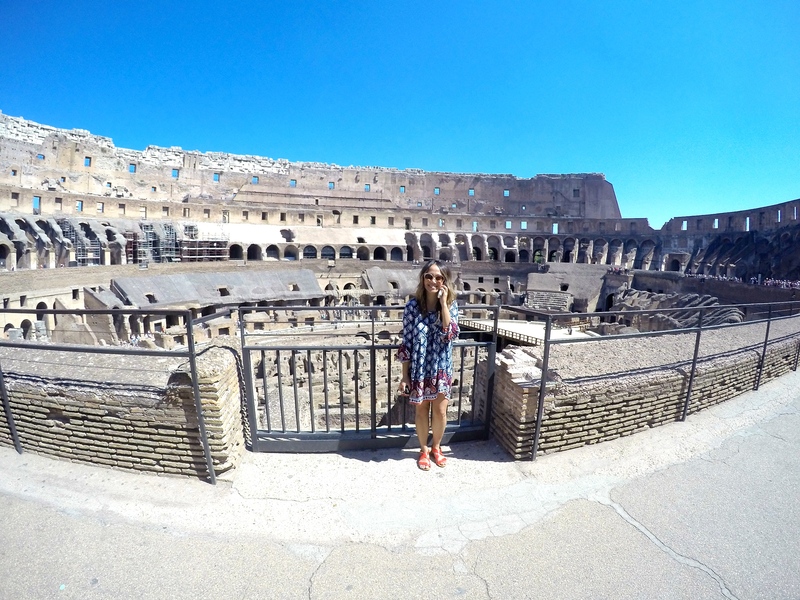 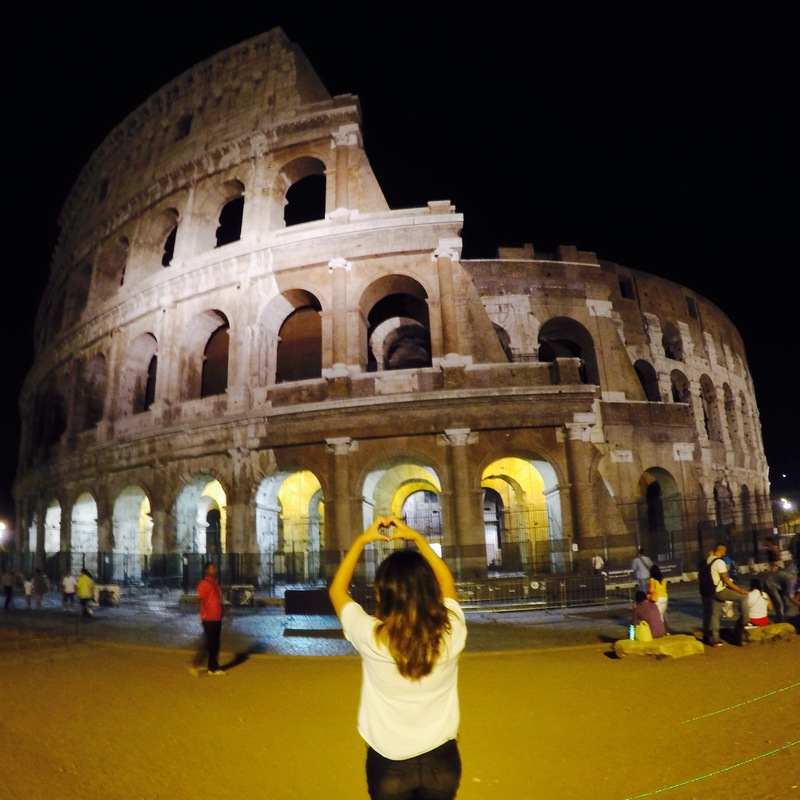 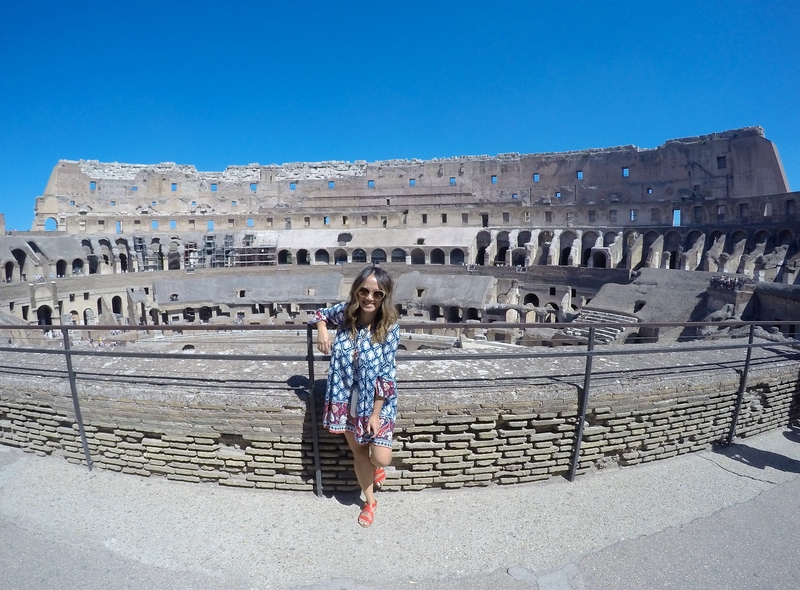 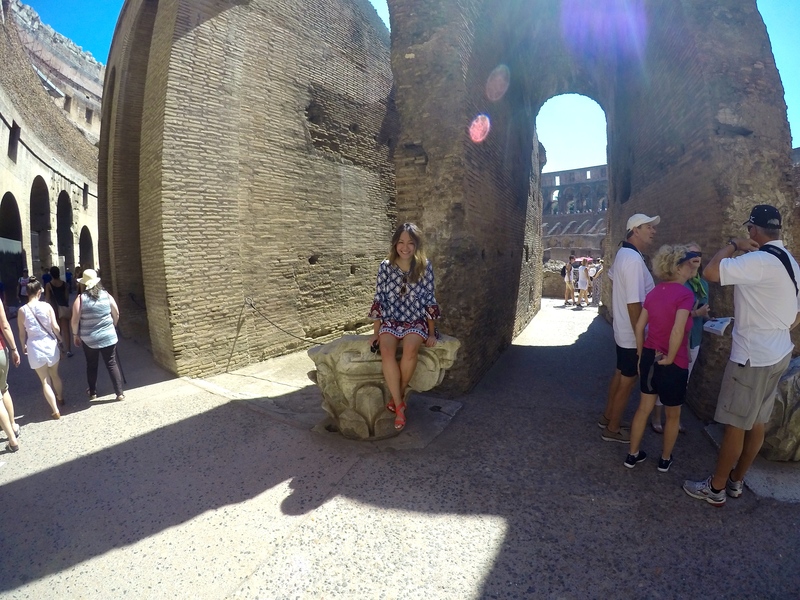 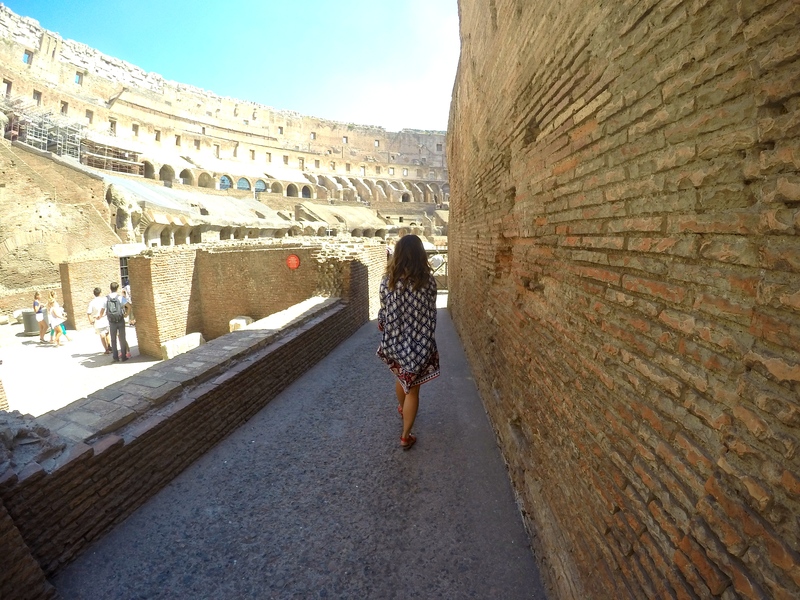 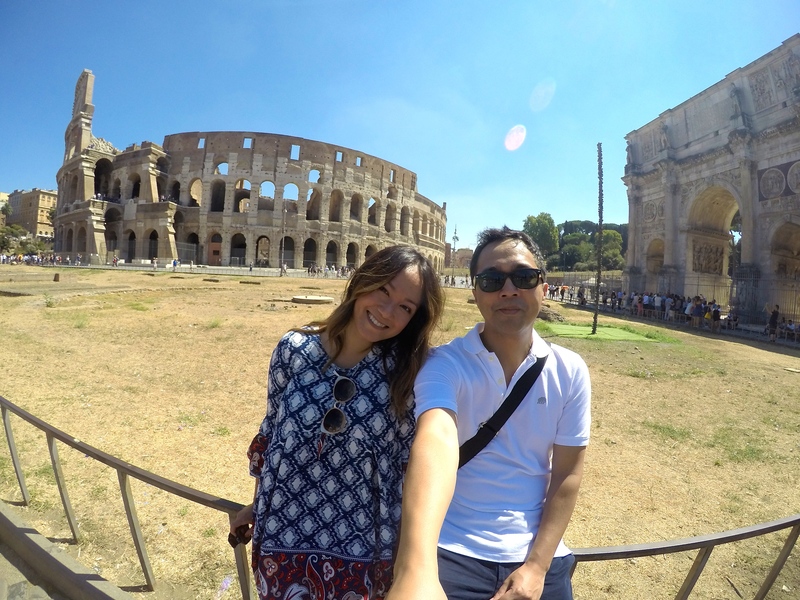 All roads lead to Rome and one of the city’s most iconic buildings – the Colosseum. 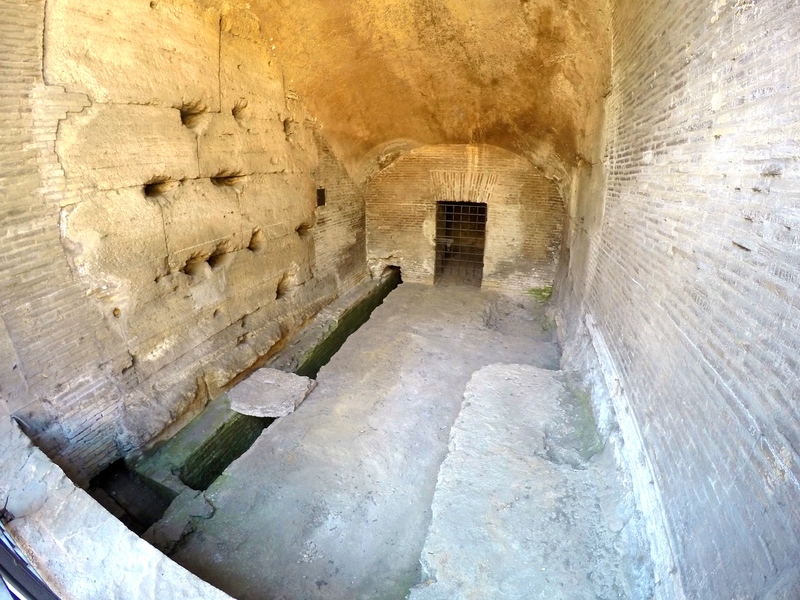 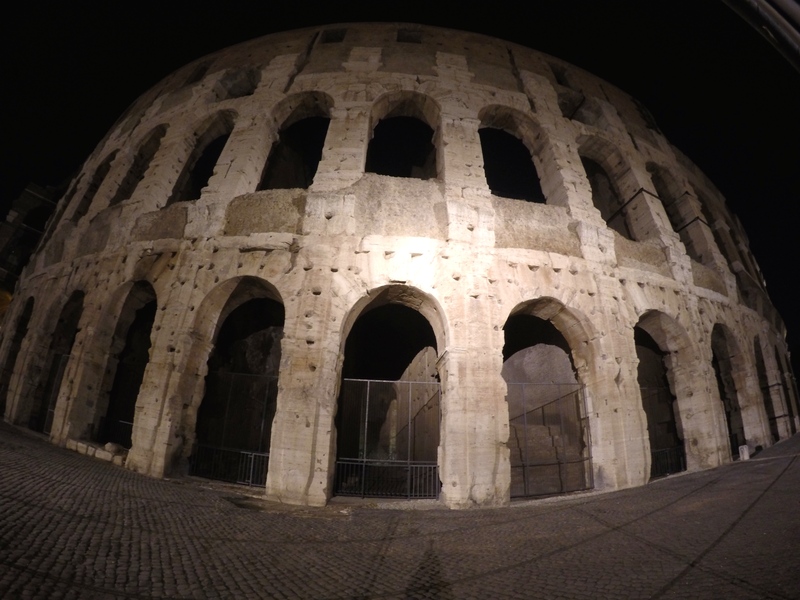 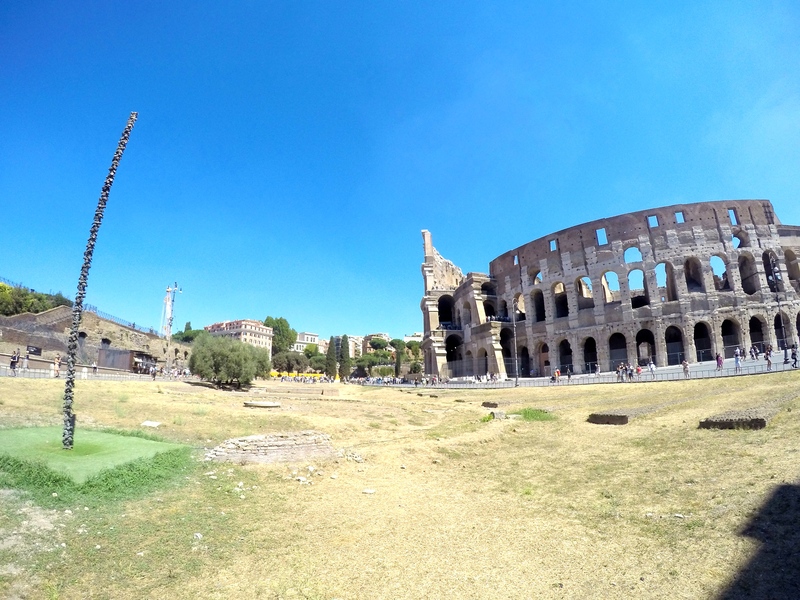 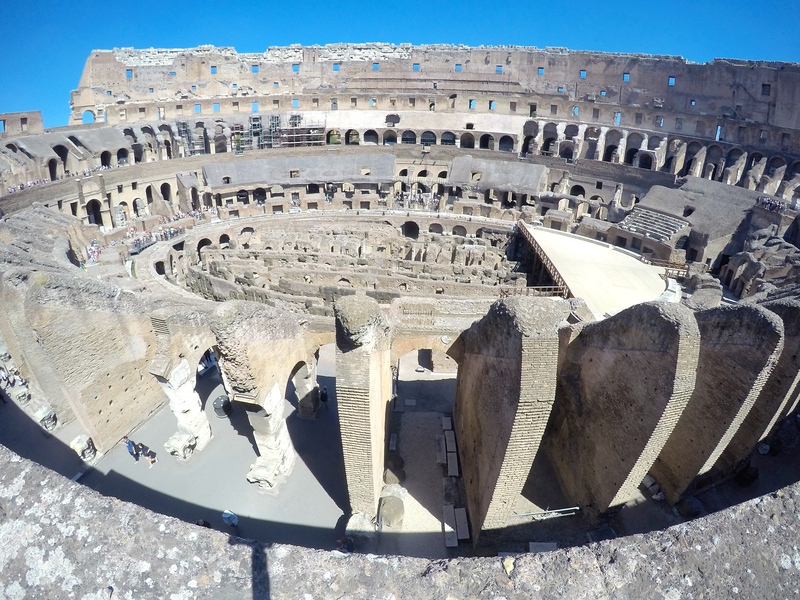 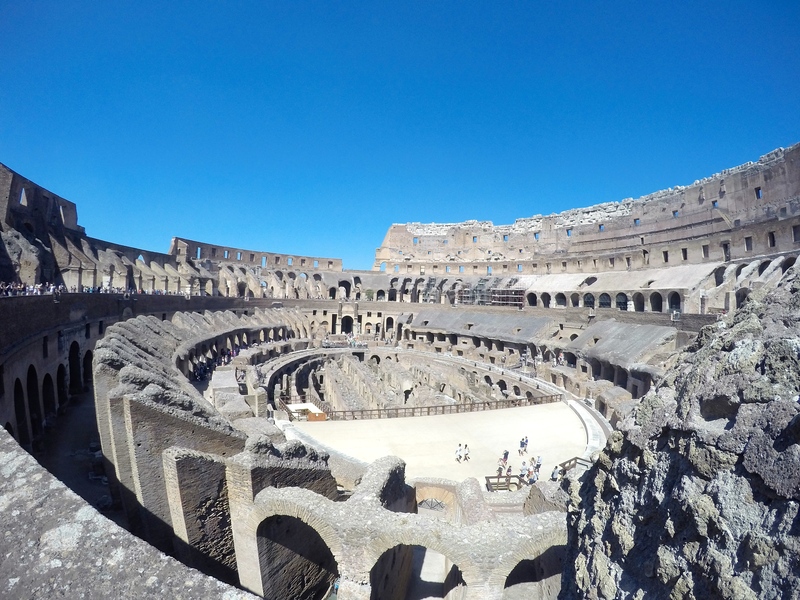 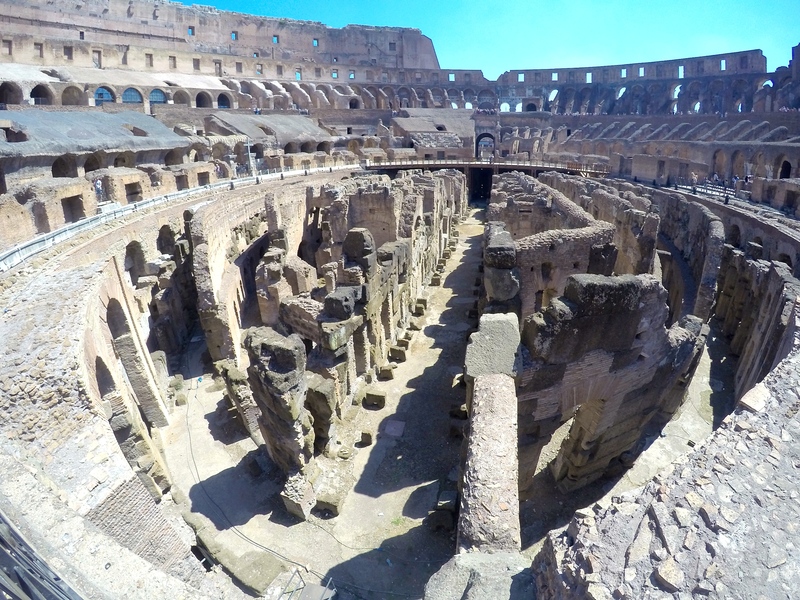 Built around 80AD, it once held over 50,000 spectators who came to watch the best in Roman entertainment. 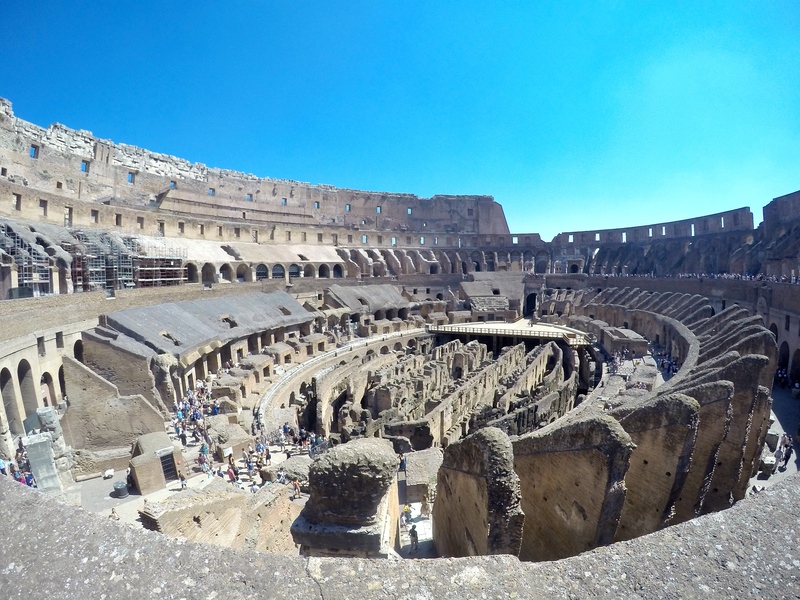 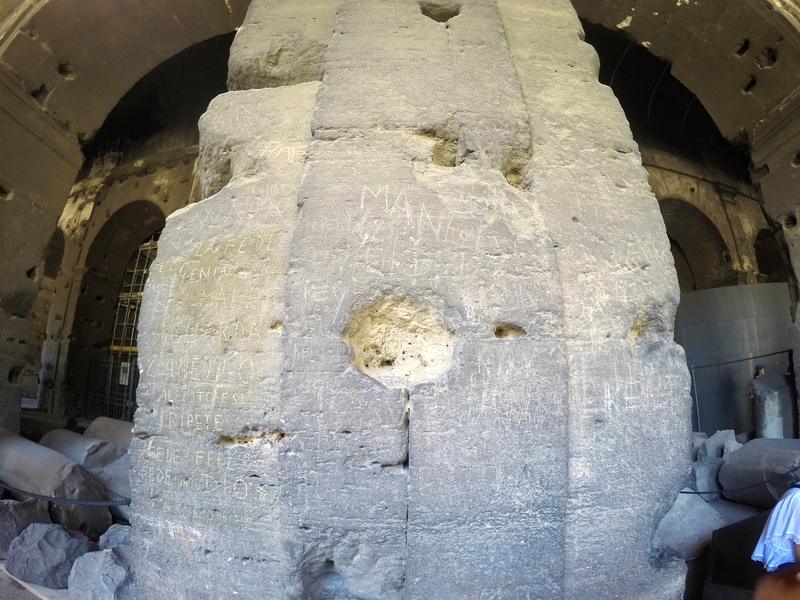 You could see gladiators fighting, wild animal hunts with exotic species like tigers and elephants, or plays being performed, and even a few sacrifices. 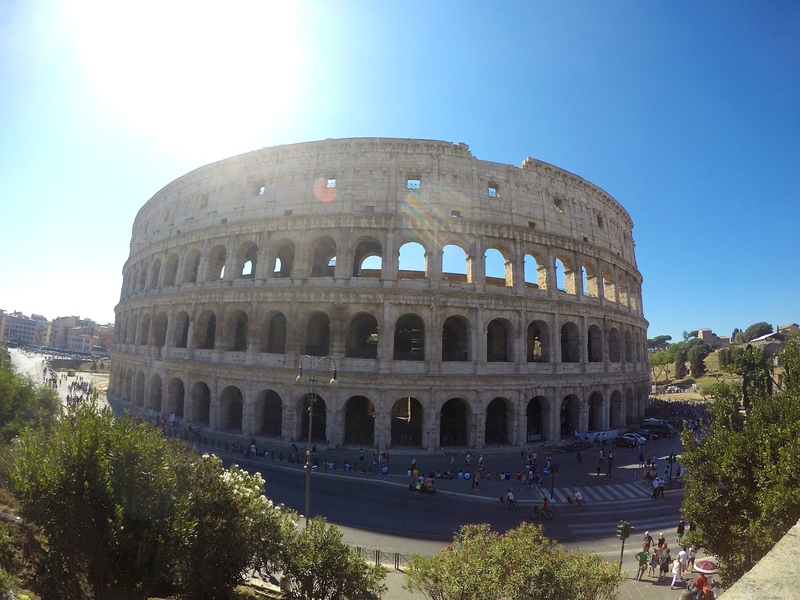 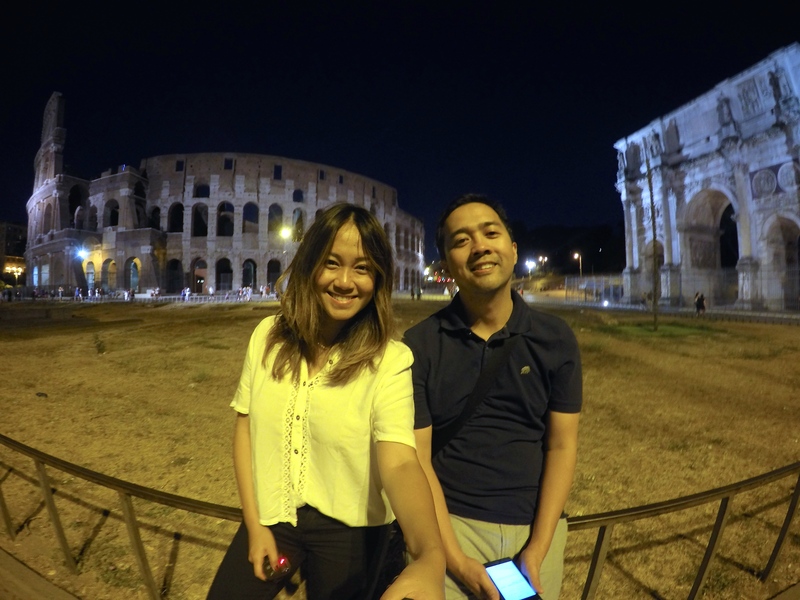 Although it has been heavily damaged by earthquakes since then, it is still one of Rome’s most recognizable buildings. 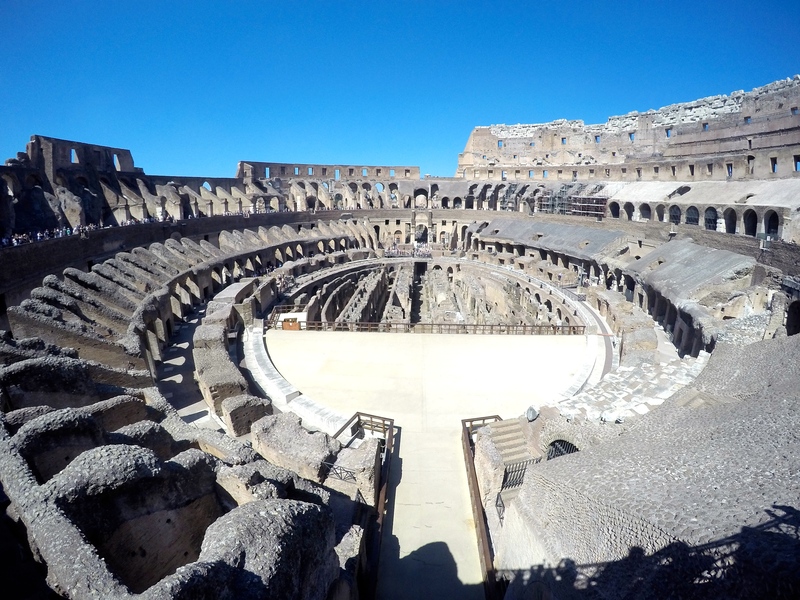 And as you walk around the galleries and look down into the arena you can still picture it as it was, filled with excitable – and slightly bloodthirsty – crowds. 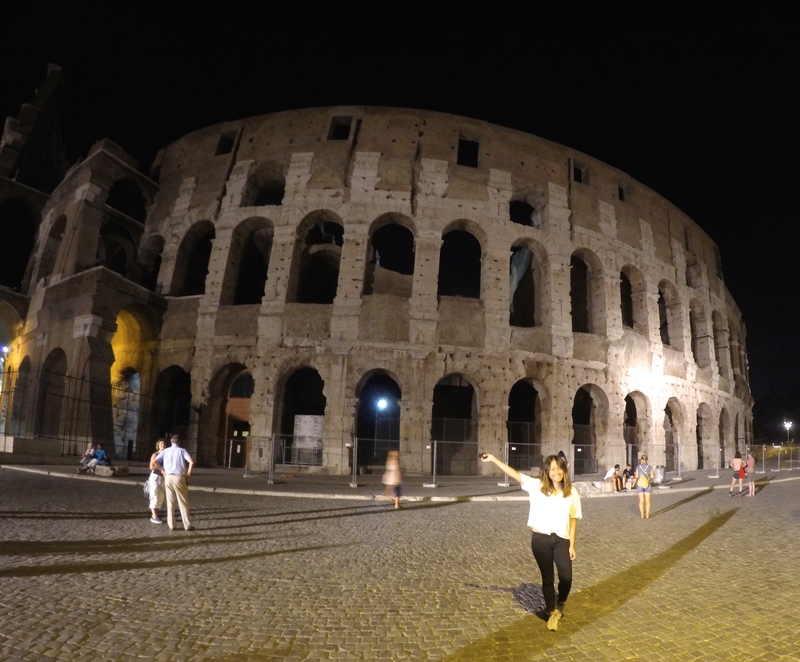 Yet, with all its magnificent glory, we HAD to come back and see the Colosseum in the evening. 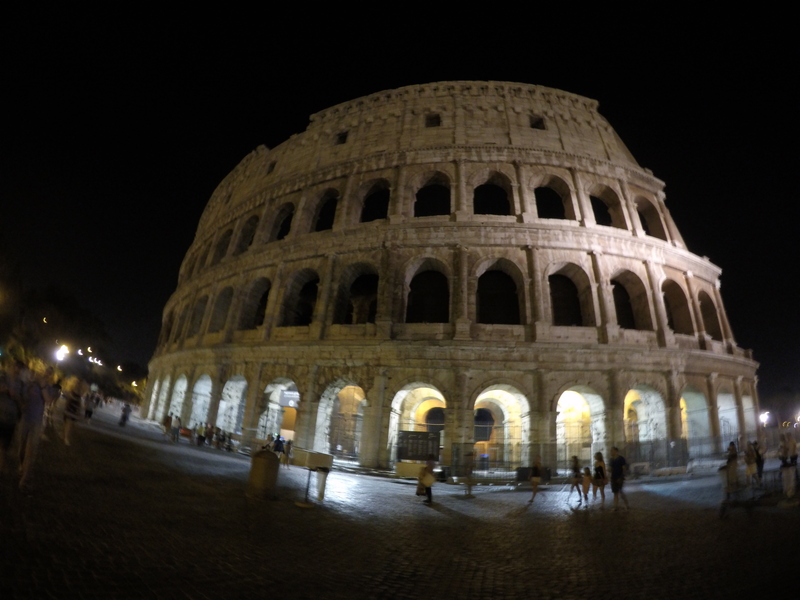 It seemed so haunting and yet it is just as beautiful in the evening as it is during the day!